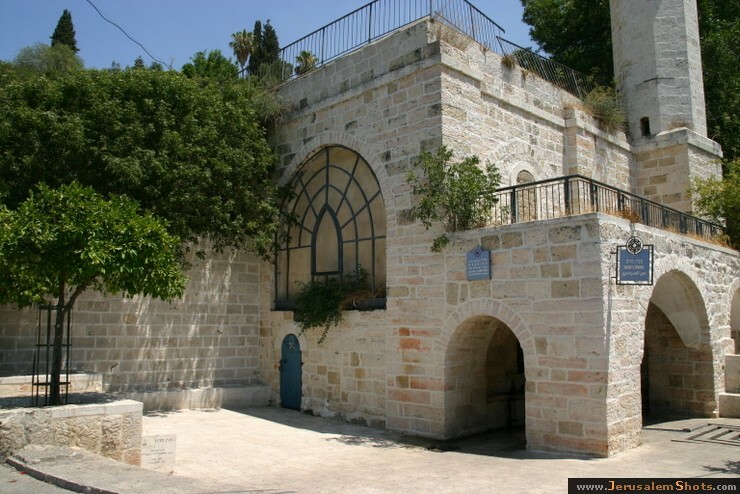 The village of 'En Kerem is situated to the west of Jerusalem. It is nice, green and hilly. It used to be an Arabic village but its inhabitants moved out in 1948. Its present population is generally comprised of emigrants from different countries. There are many artists, studios, and exhibitions.